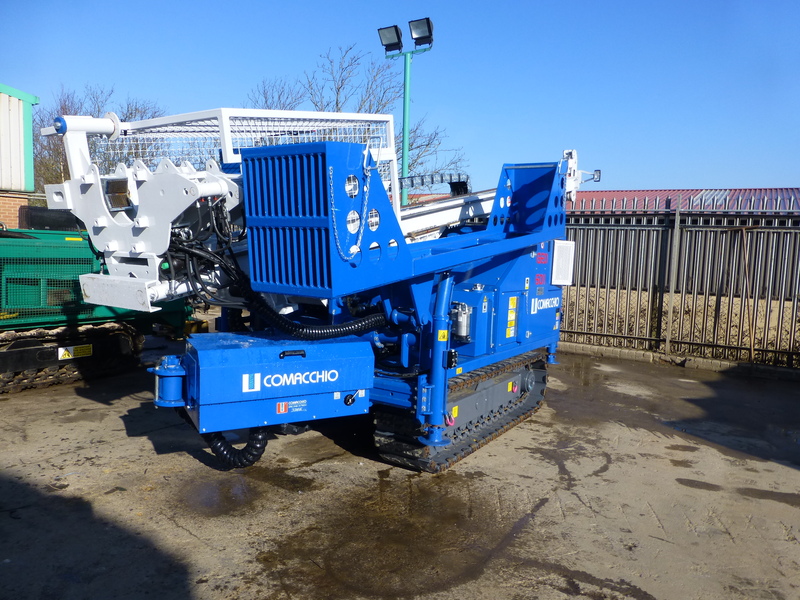 The GEO 601 is a small- medium sized, hydraulic crawler mounted drill rig. 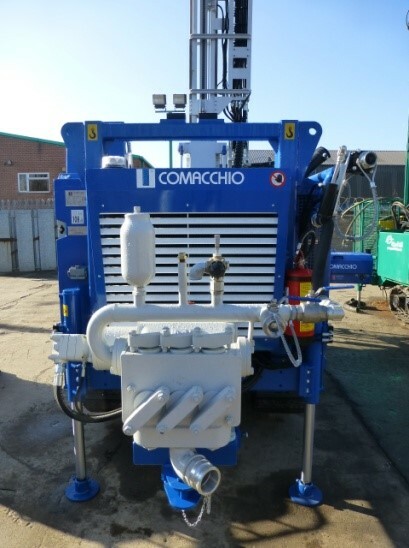 Manufactured according to advanced and modern technologies, these machines are simple and versatile, suitable for: water-wells, soil investigations, core drilling, anchor and ground consolidations in general. The machines can operate all rotary drilling systems, D.T.H hammers, coring and rotary percussive equipment. All rigs are now equipped with a wireline winch suitable for GEOBOR. Individual specifications of GEO 601s available for hire can be found below.